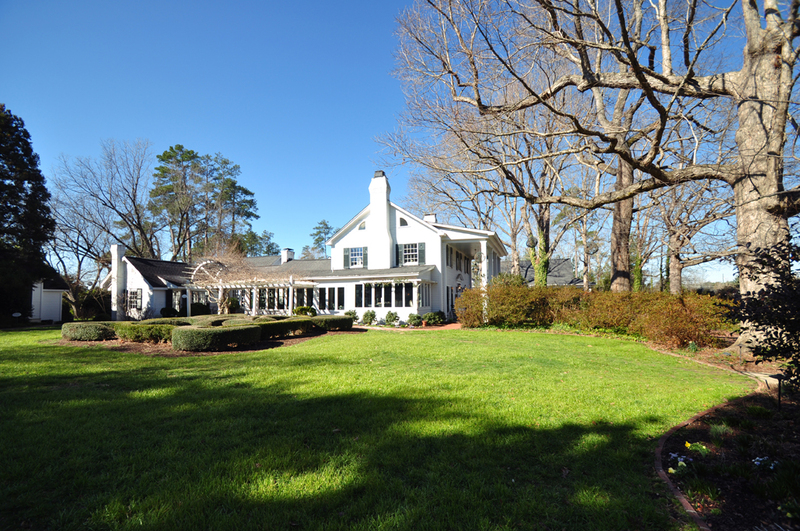 Fearrington Village is much more than just a residential community, it is home to many fantastic social events. Take a look at this Cooks & Books event, it sounds like an elegant evening out. 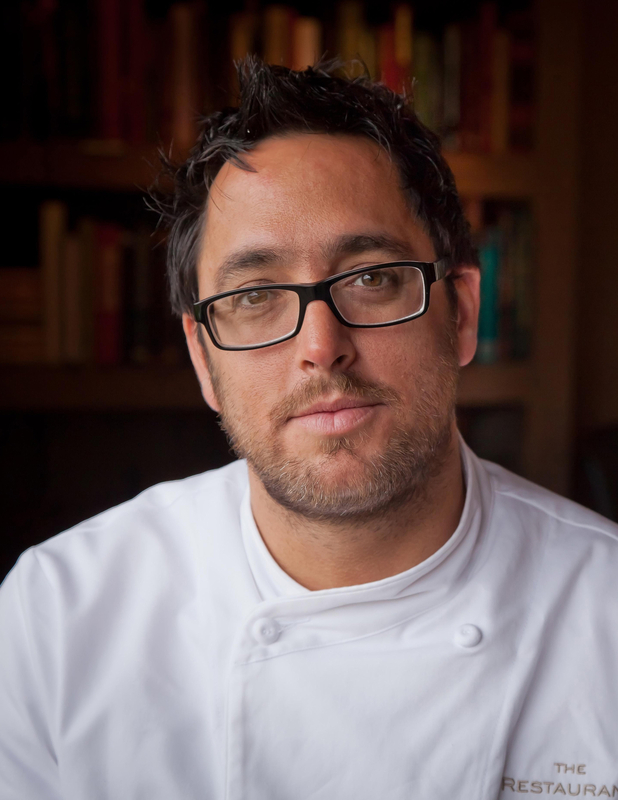 The Chicago native chef, Christopher Kostow, is currently a critically acclaimed chef at The Restaurant at Meadowood in St. Helena, California which won the James Beard Award for Outstanding Service in 2014. He has a career history of working in the kitchens of George’s at the Cove in San Diego, Le Jardin des Sens in Montpellier, France, Campton Place in San Diego and Chez TJ in Mountain View, California. He is one of the youngest chefs to recieve three Michelin stars, was also named noe of Food & Wine magazine’s Best New Chefs in 2009, won the James Beard Award for Best Chef: West in 2013. 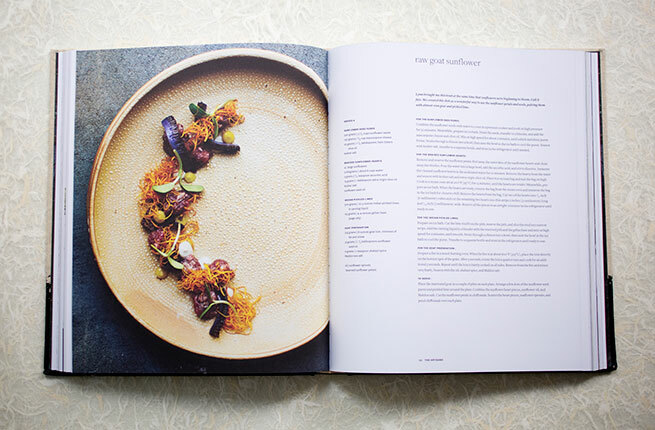 Kostow’s new cookbook, A New Napa Cuisine, has 100 delicious recipes that have been artfully photographed. This cookbook is a testimony of Kostow’s love for The Napa Valley and how it has influenced his career over the years. Price: $300 per person – purchase online here! The price covers a tasting dinner, reception with Kostow, drinks, autographed copy of A New Napa Cuisine, service fee and tax.